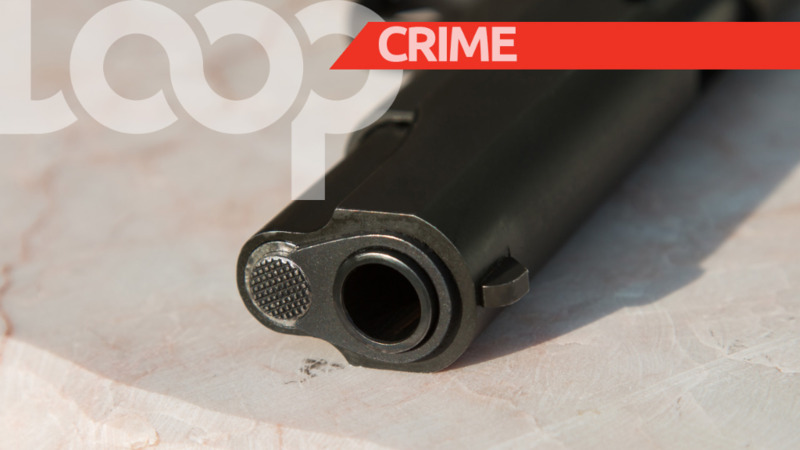 One man was warded in a serious condition at the San Fernando General Hospital following a shooting incident on Wednesday night. The victim has been identified as Isaac Datadeen. 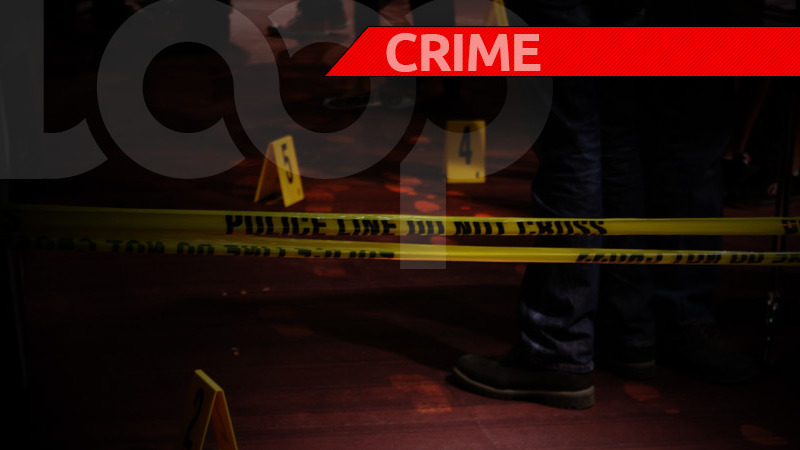 He was shot in both legs at about 8.30 pm on Wednesday night while standing along Hermitage Road, San Fernando. 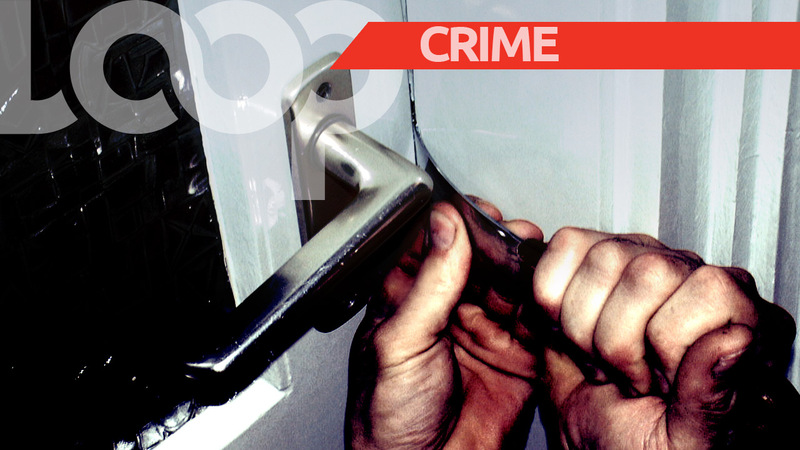 The police and emergency health services were notified and the injured man was rushed to the hospital for medical treatment. Up to 8:00 am Thursday he was said to be in a serious, but stable condition.